Featuring classic hits from the 70's and 80's, Roughneck sports, student features, school events….and more. Give us a listen! September 25, 2017 September 25, 2017 | Scott S. Floyd, M.Ed. Roughneck Radio – LIVE on mobile!! Roughneck Radio LIVE!! Scan the QR code below to listen in. 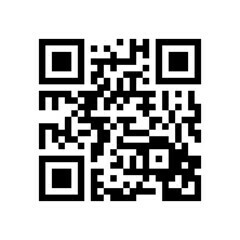 If you do not have a QR code scanner, you can visit the site at http://tiny.cc/roughneckradio iPhone Users: Just hit the play button and listen in. Android Users: Must have VLC Player app installed first.